It is widely known that the Philippines is doing its best to catch up to the modernization that our neighboring countries are experiencing. In terms of infrastructure and other aspects of the government, we are no doubt being left behind. Aside for the Build, Build, Build project that the current administration of President Rodrigo Duterte, countless improvements in the government sectors are also made. One of these is the ease of getting important government IDs and documents. There has been a significant improvement in the way this is being handled. What took weeks to get before are done now in a matter of days, or sometimes, the same day. Strict However, along with this improvement comes a new level of strictness from the sectors of the government. 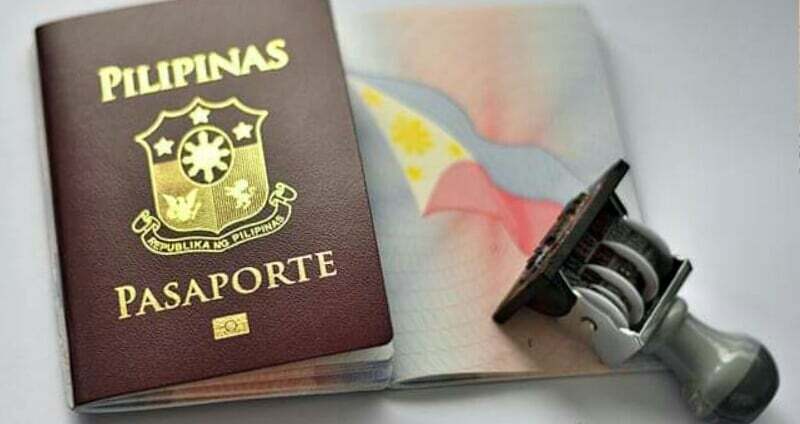 Take for example the Department of Foreign Affairs (DFA), it became easy to get passports nowadays. You just have to schedule an appointment date, show up, and you’ll get your passport right away. But if you miss to show-up on the date, you’ll have to reschedule on a different date. New requirement Another new requirement from the DFA is the actual birthplace that is written on the Birth Certificate of an applicant. Before, even if you just place the city where you are born, it will be accepted. Now, both the municipality and the city are required to be written on the birth certificate that is issued by NSO. Metro Manila should only be Manila. Quezon should be Quezon City. Rizal should be Marikina Rizal. Cebu should be Cebu City. This little requirement may affect your ability to get your passport if not taken care of immediately. Turning up in DFA even with complete documents, but with an incomplete place of birth details can result in your appointment being canceled. Please be reminded to double check all your documents before your appointment date.